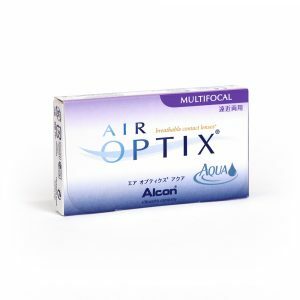 A daily disposable toric contact lens, designed to follow eye movements, for clear, stable vision no matter how active your lifestyle. 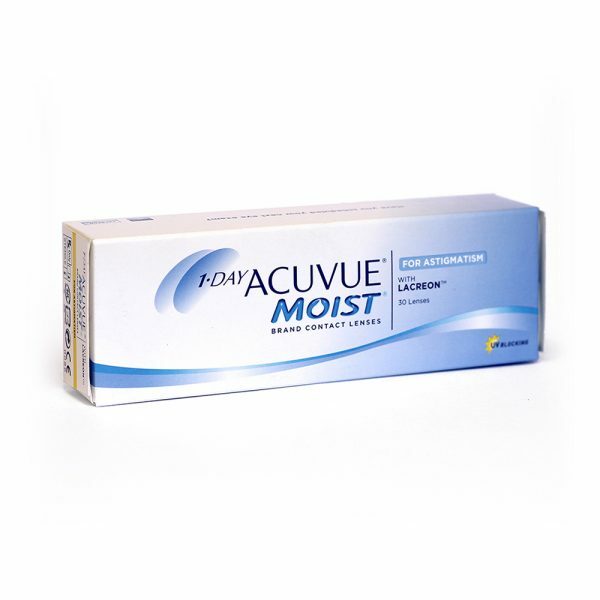 Worn once and thrown away, for more freedom and convenience.1 Day Acuvue Moist Astigmatism, features Lacreon, an exclusive technology that locks in a moisture-rich ingredient for a fresh lens feeling and end-of-day comfort. 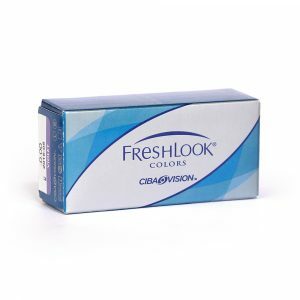 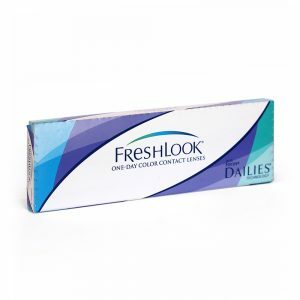 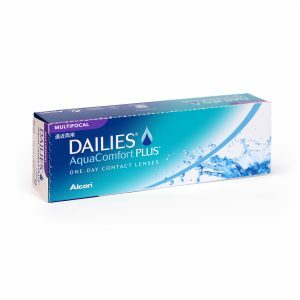 Also offers UV Protection.Box of 30 contact lenses.